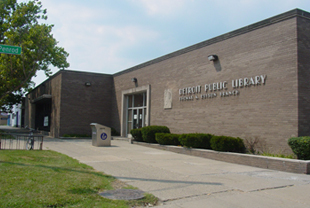 If you know of someone who is less than proficient with the Internet, the Edison Branch (18400 Joy Rd.) of the Detroit Public Library is available to help them. They will have a workshop on Basic Internet and Web Searching this Saturday, May 19 from 10:30 a.m. until noon at the library. This workshop is free and open to the public.